The toddler was in a pushchair with his family in a shop in Worcester, in the UK, on Saturday afternoon when a corrosive substance was “thrown or sprayed” over him. He was treated in hospital for burns to his face and one arm. Chief Superintendent Mark Travis said the boy is now recovering at home with his family. 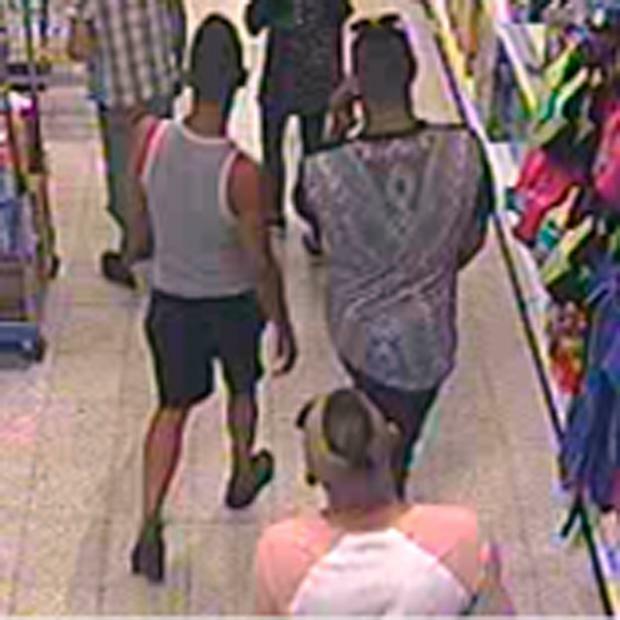 Chief Supt Travis renewed the appeal for information about three men seen in images released by police. He said the men were in the shop at the time and were “in very close proximity to the little boy”. A 39-year-old man has been arrested on suspicion of conspiracy to commit grievous bodily harm and remains in police custody. David Chazan State auditors have told a French village near the Spanish border it is “too rich” to continue taxing residents and should cancel council and property taxes this year.